Made in the heart of the Bas Armagnac region, the nose reveals wood, pine wood, coffee and rancio. On the palate we can detect the coffee and rancio together with vanilla, butter and liquorice. The mouth is mellow and fat with a generous finish. Such balance! 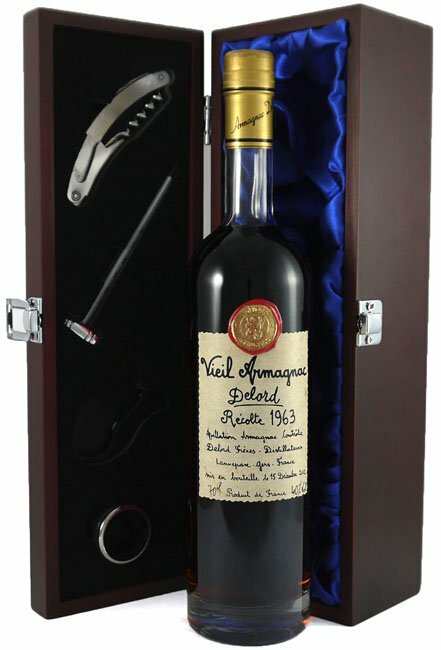 This wonderful armagnac makes an ideal gift for someone born in 1963.